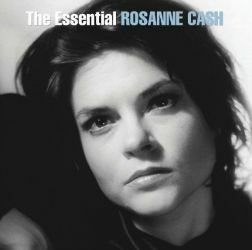 Rosanne Cash Songs includes one of my particular favorites titled, My Baby Thinks He's a Train, written by Leroy Preston and released off the album Seven Year Ache. 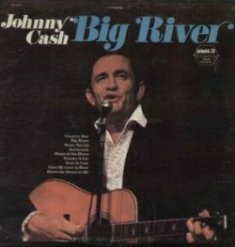 The song spent eleven weeks on the Country charts in 1981 after spending a single week at the number one spot. This fantastic album spawned three #1 country hits, the title track, "My Baby Thinks He's A Train" and the incredible "Blue Moon With Heartache". Much like Emmylou Harris' albums from the late 70's, there isn't a weak track on the album. Emmylou even shows up singing harmony on the album. As you watch this 1988 video notice the legendary performers on stage with Rosanne. First you have Carl Perkins who introduces Rosanne. On background vocals The Jordanaires ( background vocals for Ricky Nelson, Elvis, Patsy Cline in their early years) and the young man on lead guitar is Stueart Smith. Smith was hired by the Eagles in 2001 after Don Felder left the band. Smith shares lead guitar duties with Joe Walsh. Rosanne Cash Songs - Elvis is still with us. Notice Stueart has on an Elvis T-shirt. 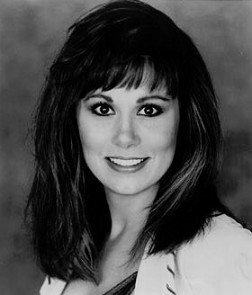 Kinda blends in with Elvis' friend Carl Perkins, The Jordanaires and Rosanne Cash, the daughter of Carl's Million Dollar Quartet buddy, Johnny Cash....all on the same stage. I love Rosanne's music. She recorded a string of country/rock songs I still enjoy, and every song seemed to find its way to number one. To me she was as big as any female star but never seemed to really chase the fame like others. She was just a down to earth singer-songwriter who happened to be very popular. I try to keep a nice musical range on this site to entertain you while you read my content about all these wonderful singers and musicians that make up my vinyl record world. Feel free to email any suggestions you might have on a particular entertainer or someone you would like to see on this site. What you s'posed to do when your baby thinks he's a train? "What Kinda Girl" was released off this 1981 album. #1 Country album in 1985. 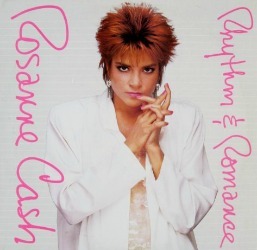 Visit the Amazon Rosanne Cash store. See all 31 albums in one location. Click here! 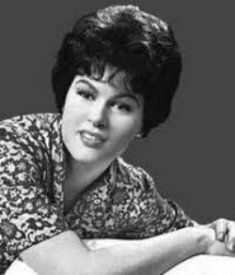 "Crazy" by Patsy Cline. Is this the best Jukebox song ever? Click here and you decide. "I think my dad's Big River is one of the most eloquent pieces of American poetry ever written." 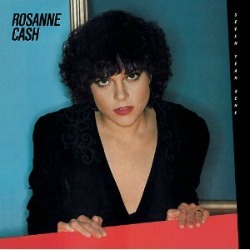 Rosanne Cash. Read more here.